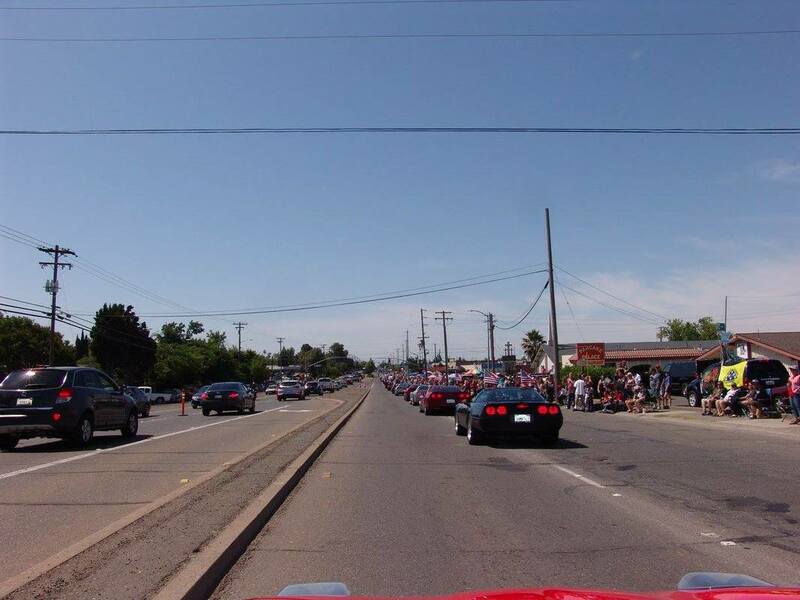 Weather was great, many residents lined the streets to pay tribute to our veterans and remember those who served. 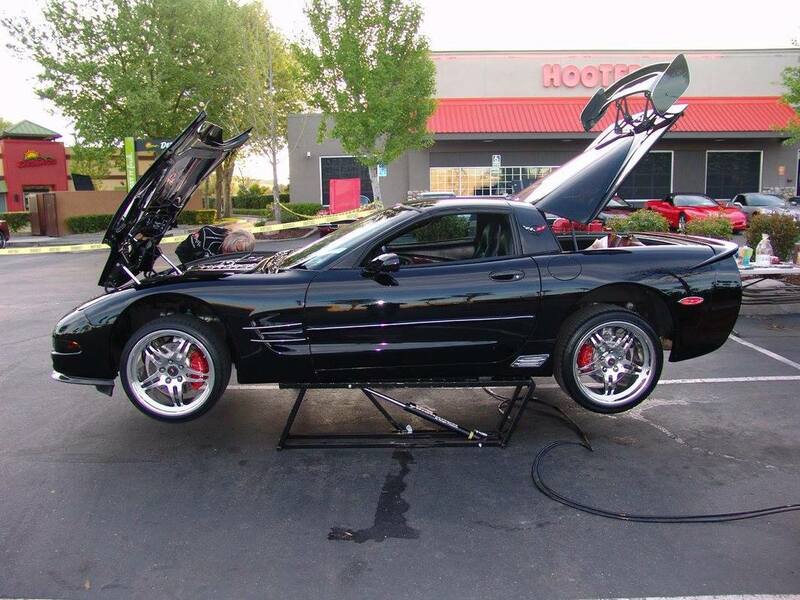 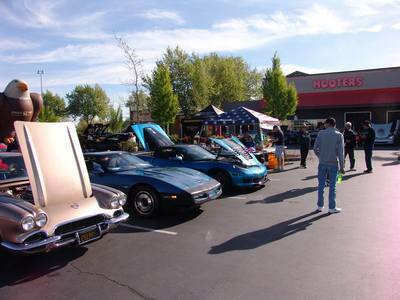 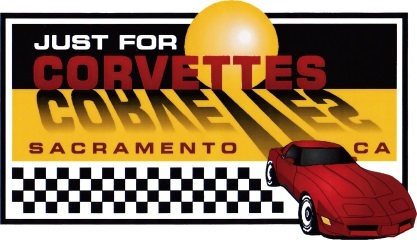 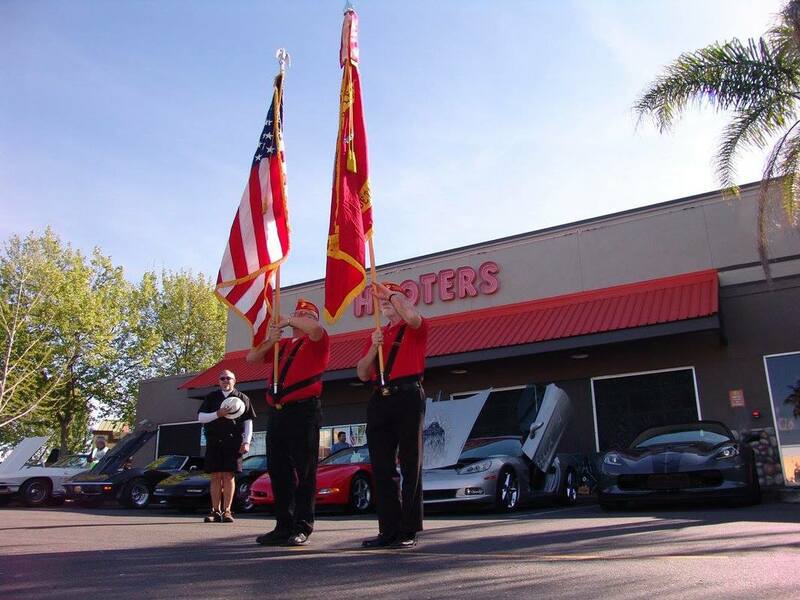 Just For Corvettes presented our 11th Annual Hooters All Corvette Car Show sponsored by Hooters of Sacramento (Natomas) and Abel Chevrolet. 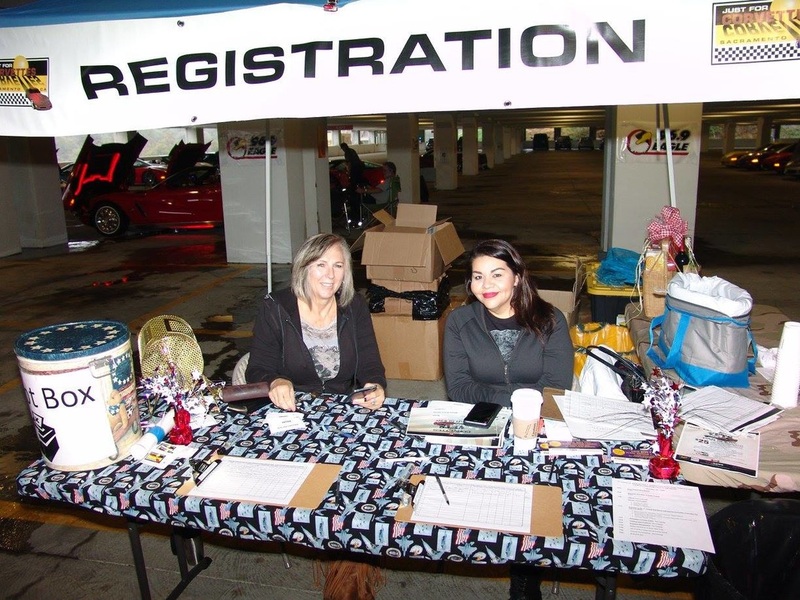 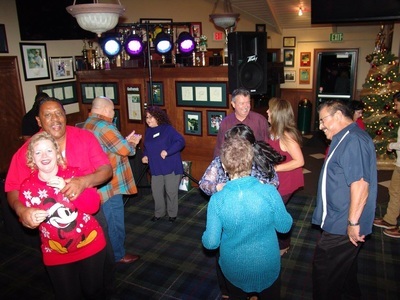 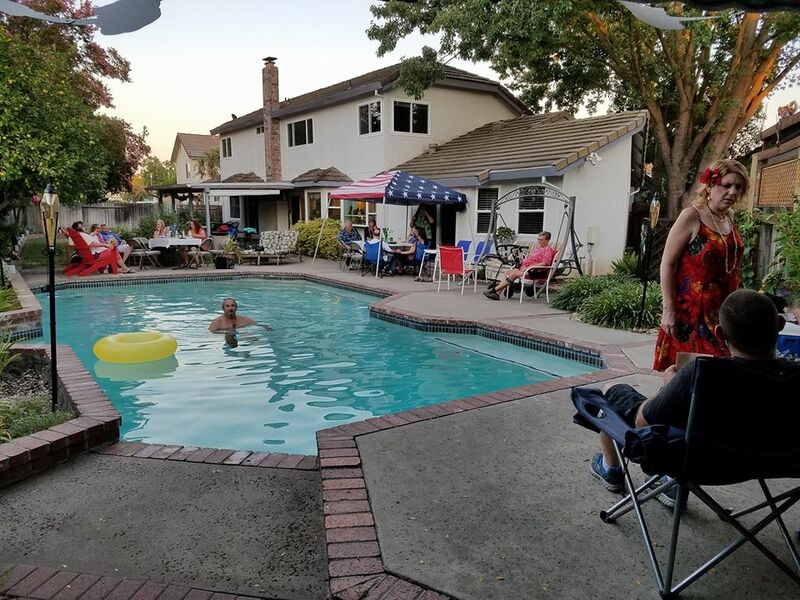 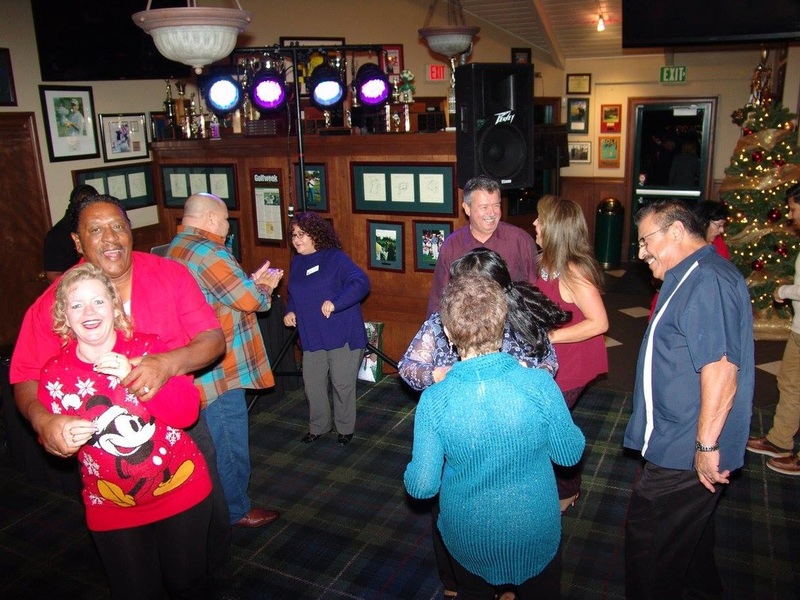 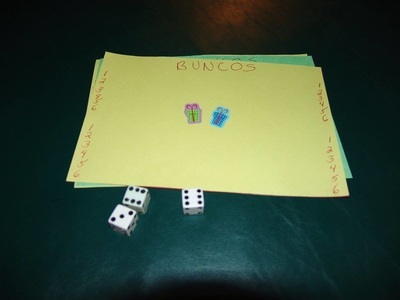 We had 160 paid registrations and raised $3,160 for this year’s charity which was "Sacramento Autistic Spectrum and Special Needs Alliance". 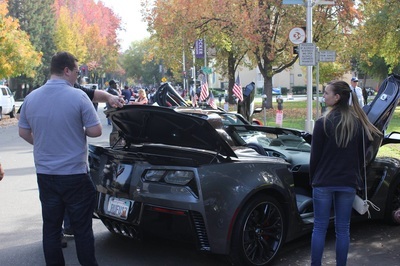 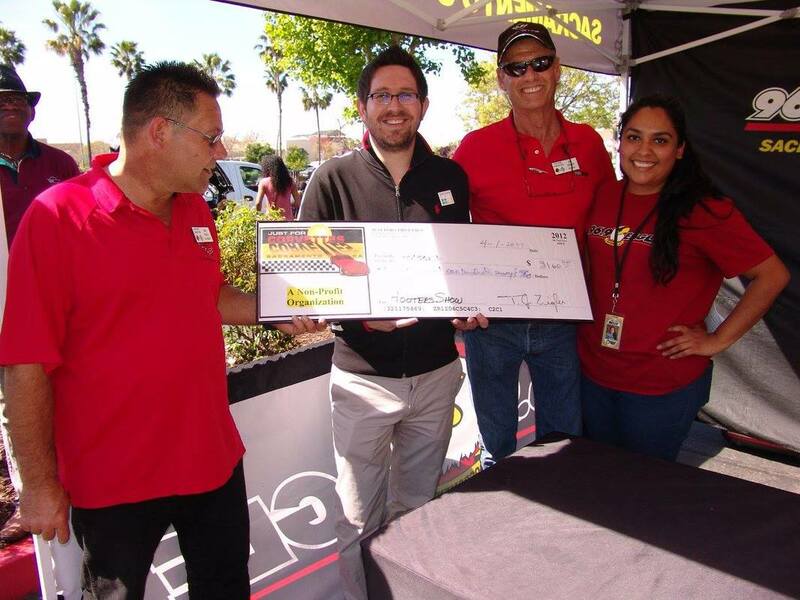 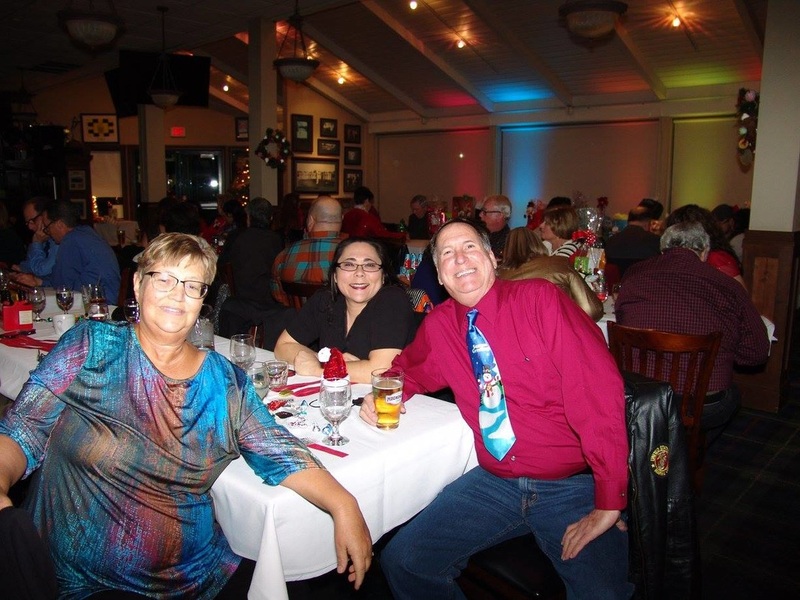 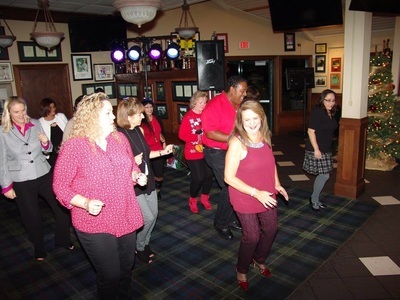 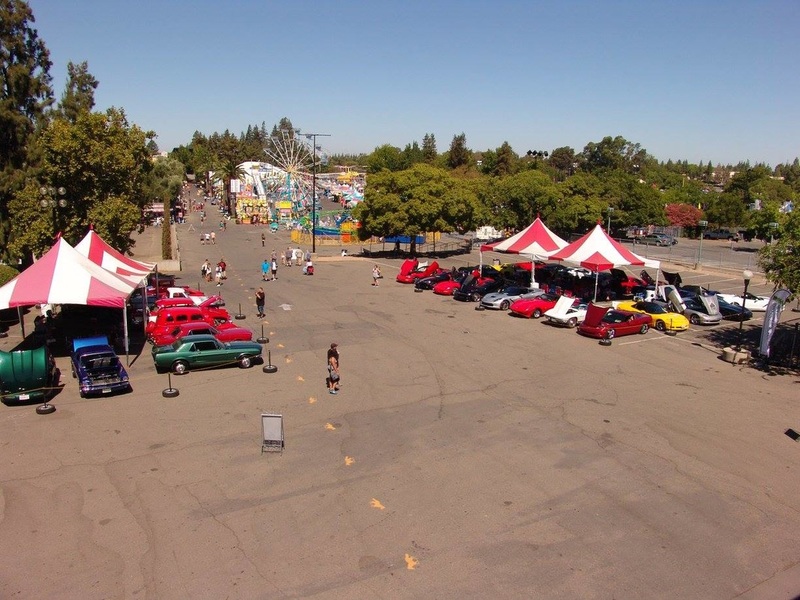 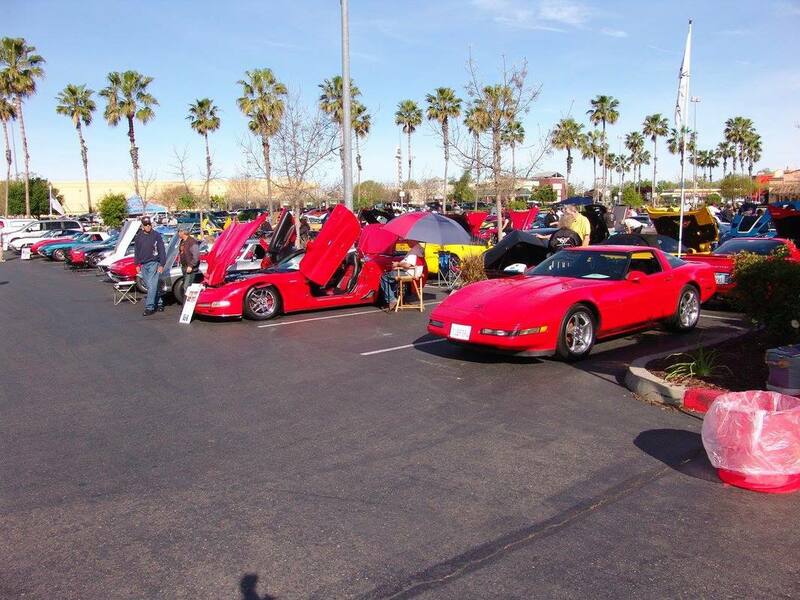 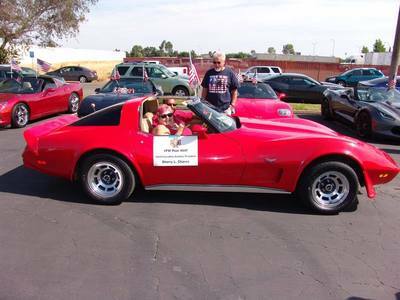 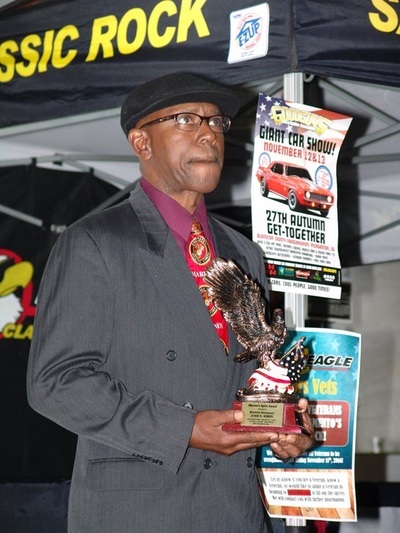 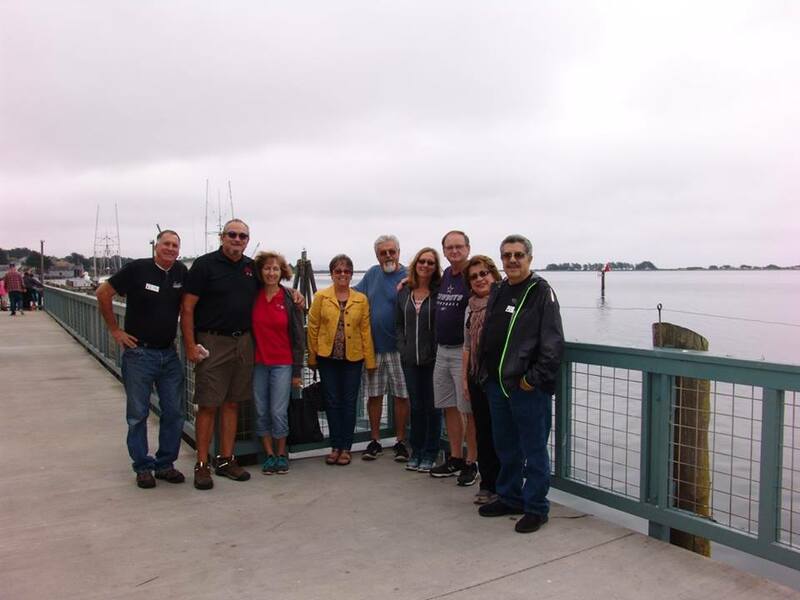 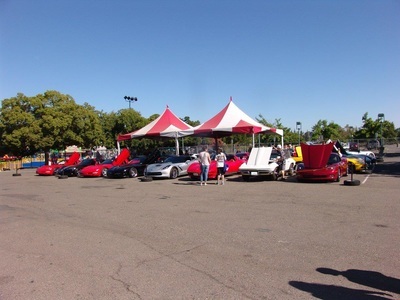 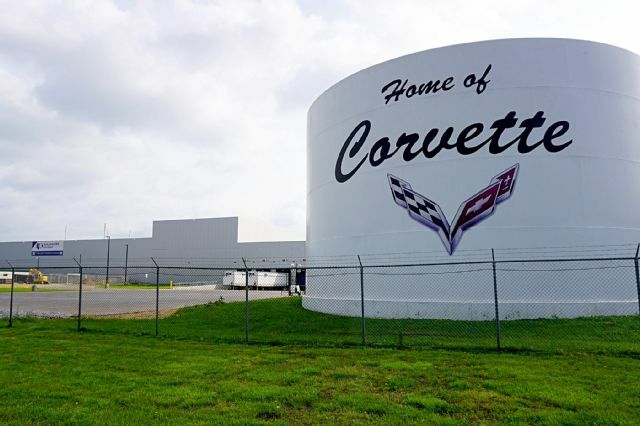 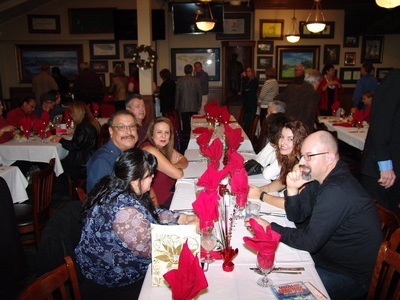 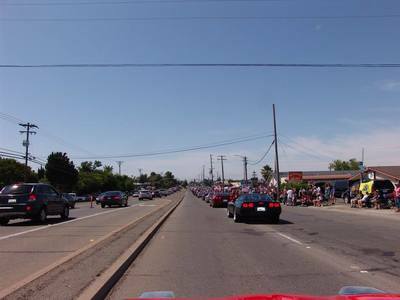 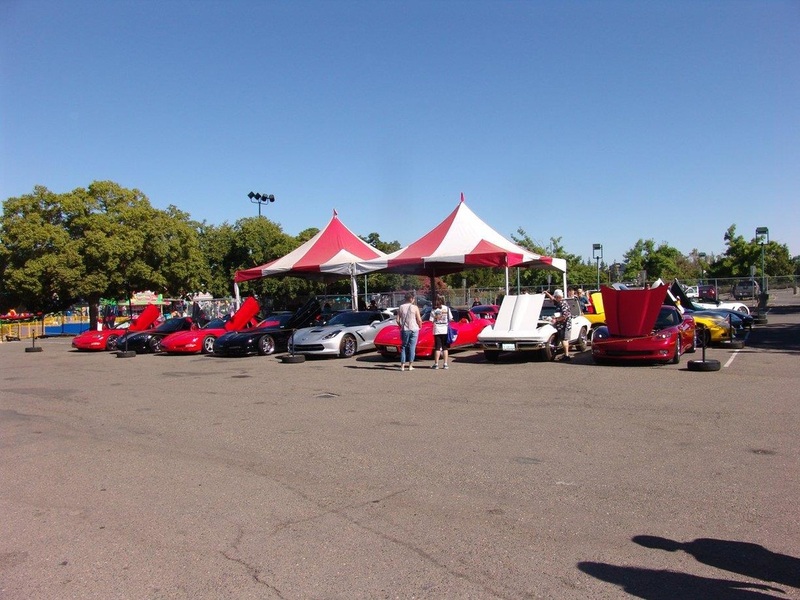 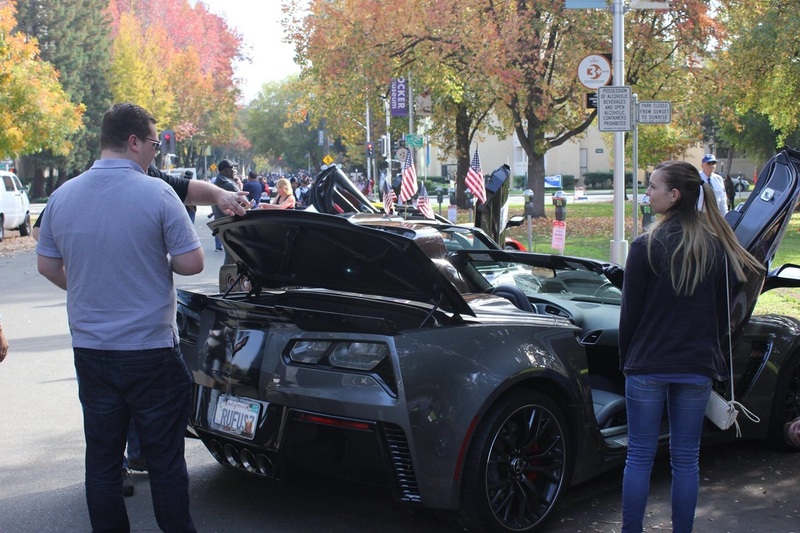 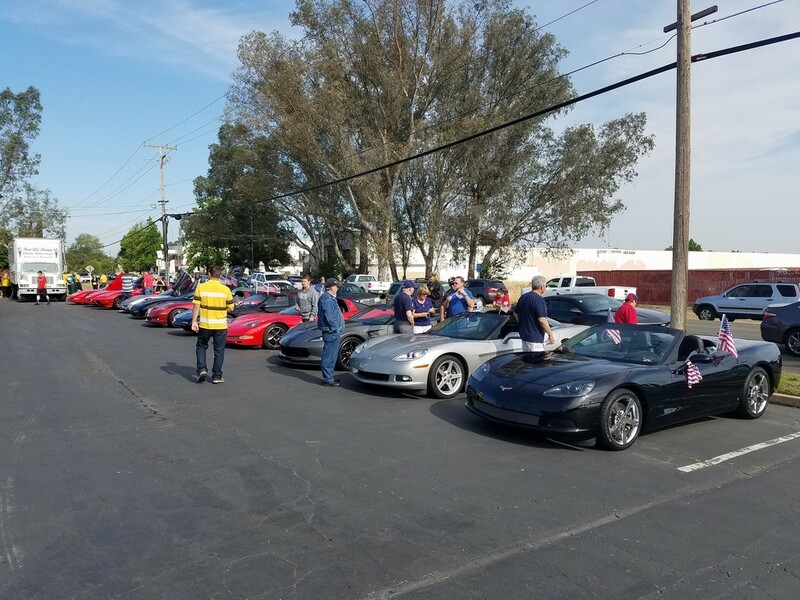 Twenty Corvette Clubs were represented, twenty seven trophies awarded, numerous raffle prizes won and a good time was had by all who attended! Great time was had by all. 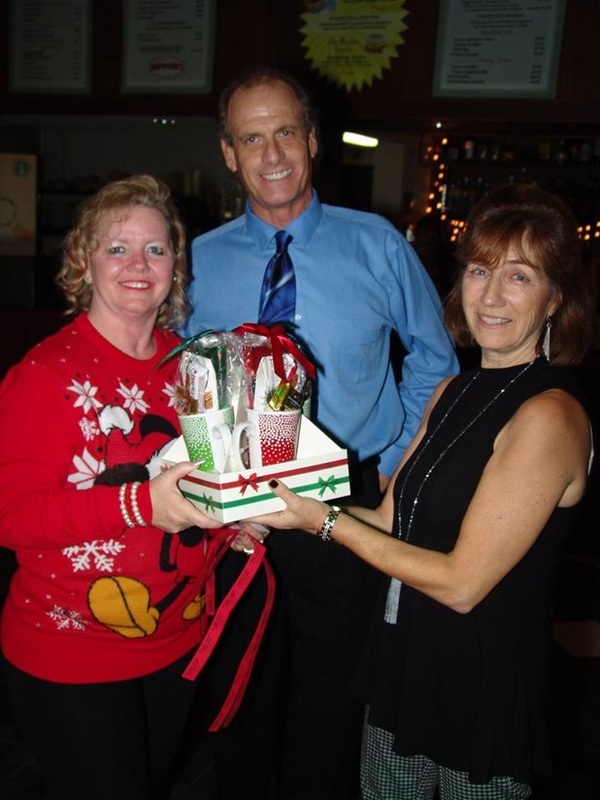 Special thanks to Kathye & Joe for coordinating the successful event. Looking forward to another great year in 2017. 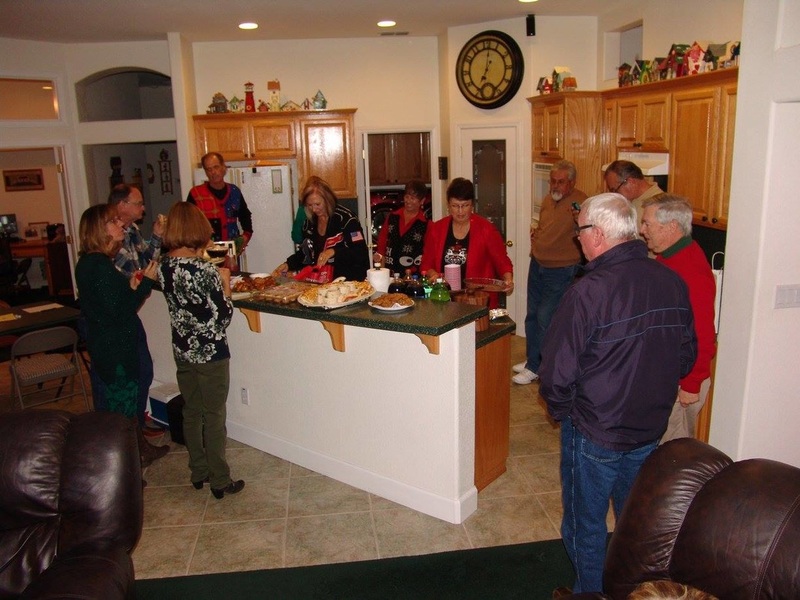 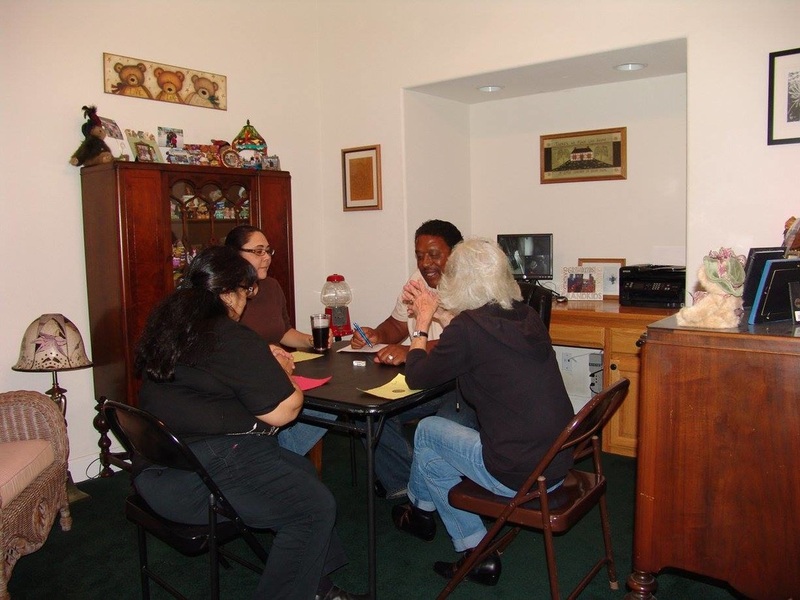 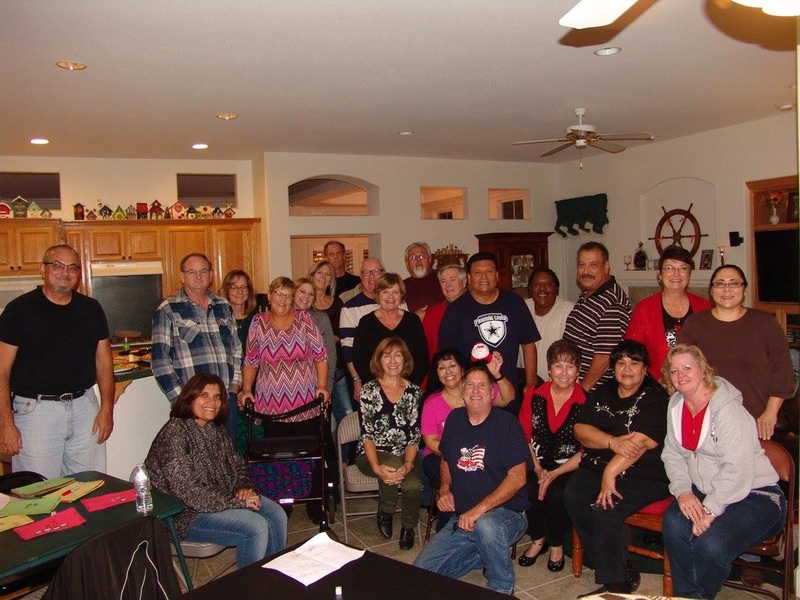 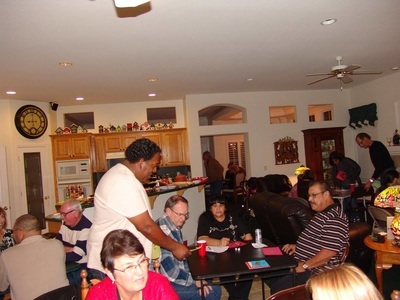 A special thank you to Kathye & Cirilo Jimenez for being such great hosts and opening their home to the club. 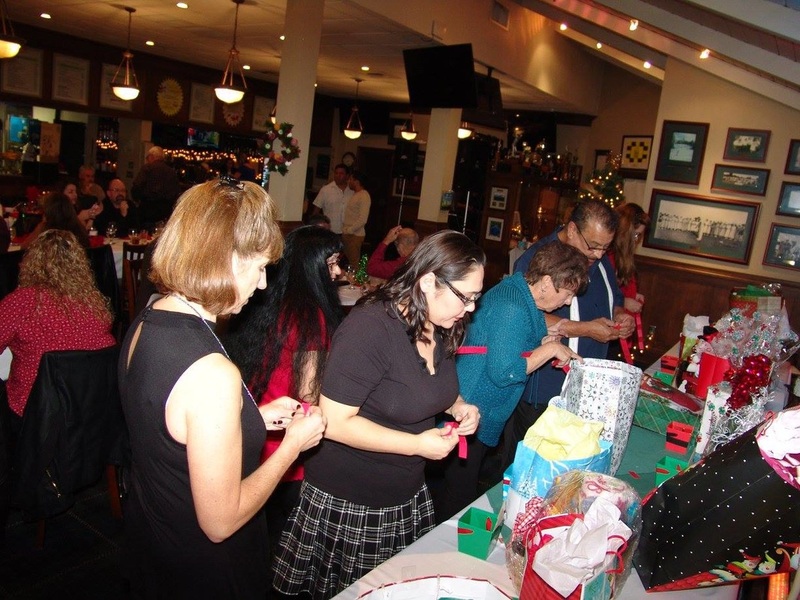 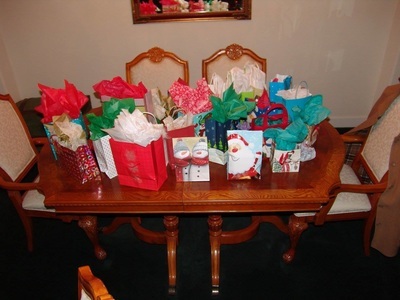 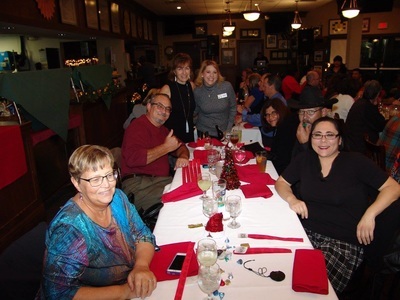 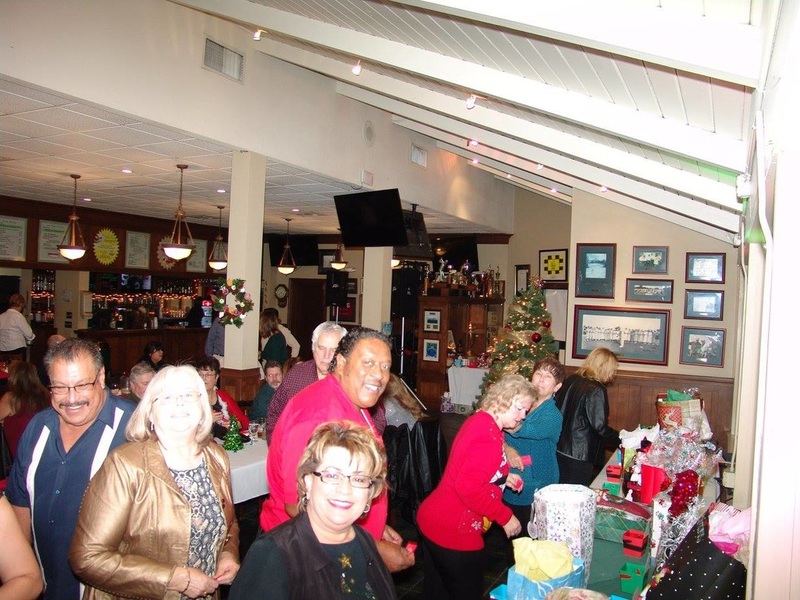 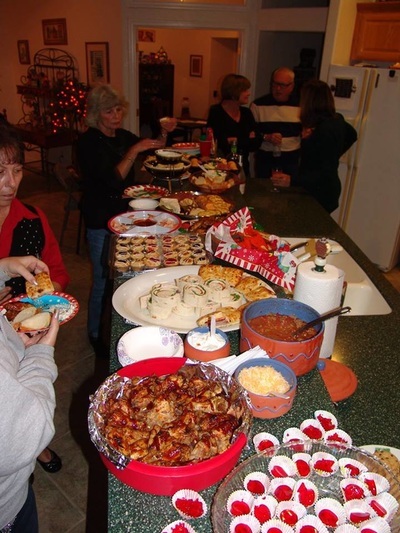 Lots of good food & fun, many winners, special ornaments found in the gift exchange. 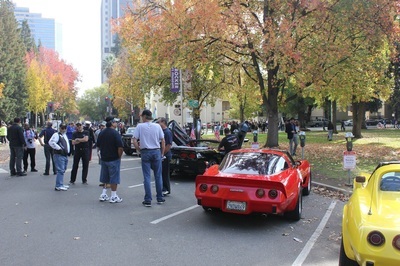 The weather was not very gracious this year, the rain and wind coming pretty steadily most of Sunday. 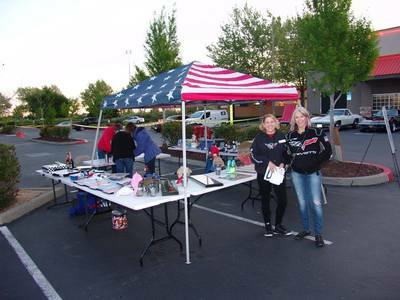 But, there were a few brave souls who decided to come and support our Veterans no matter what the weather threw in front of us. 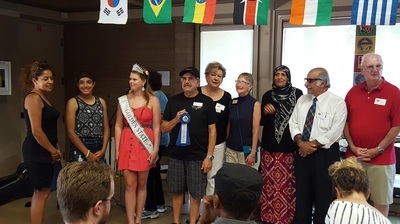 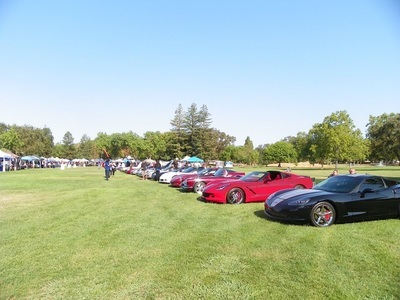 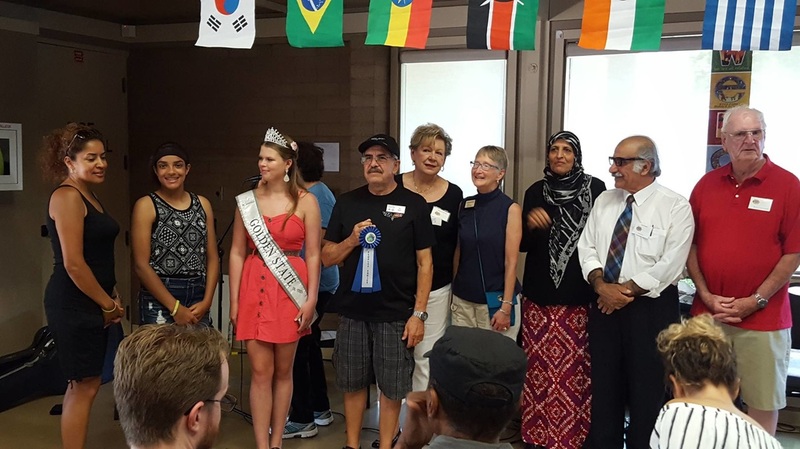 We joined with other Corvette Clubs to participate with the City of Elk Grove and the Multicultural Committee to learn about other cultures through music, art, food, entertainment and much more. 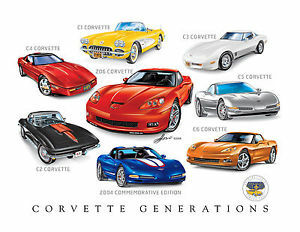 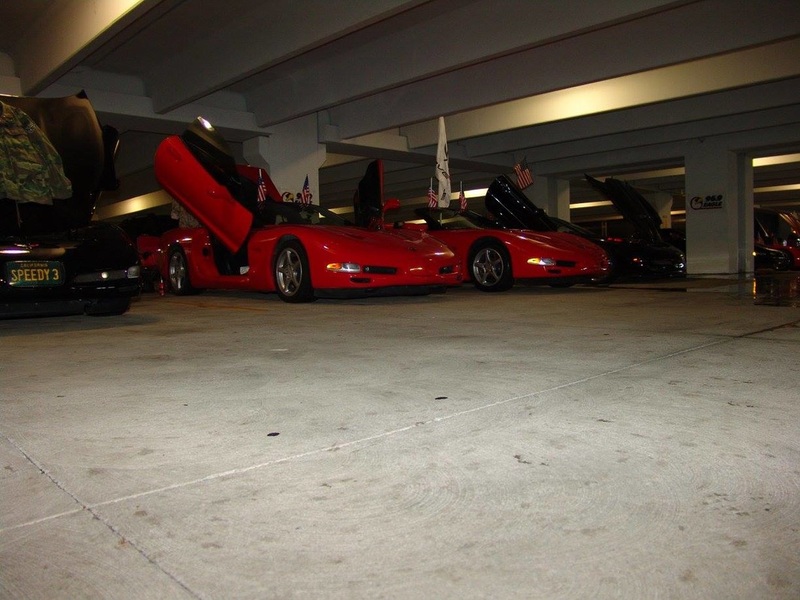 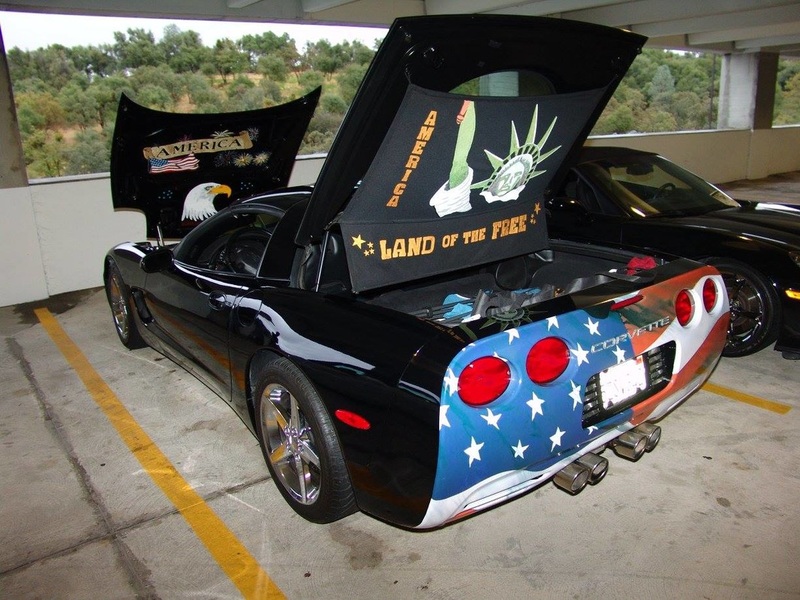 Total of 47 Corvettes (and one little airplane) showed their beauty, style. 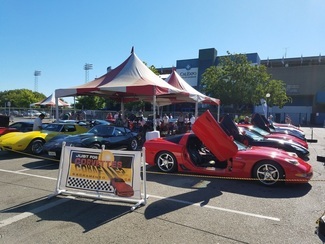 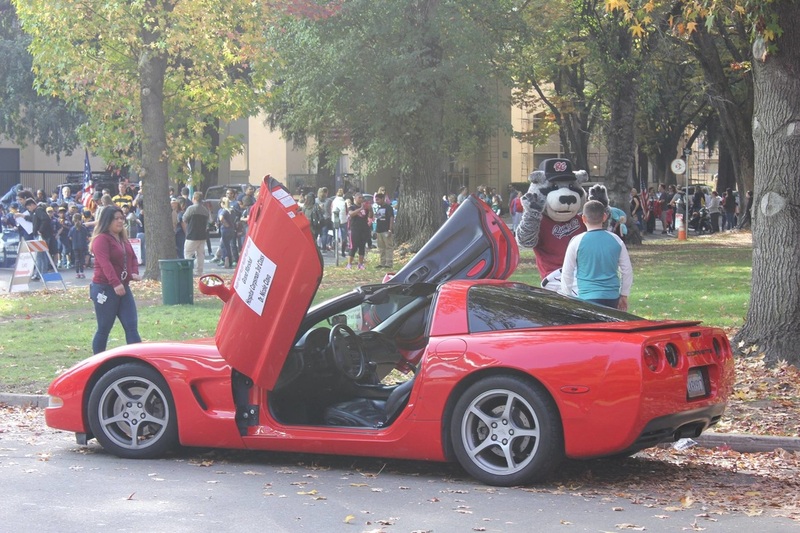 Received a call from the head of the event, she stated she was "wowed" by the beauty of the cars and the joy and smiles coming from within the area. 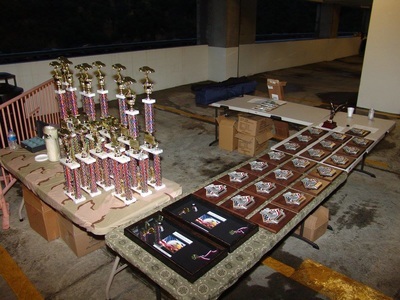 Thanks all for participating, and thank you Lou for organizing it. 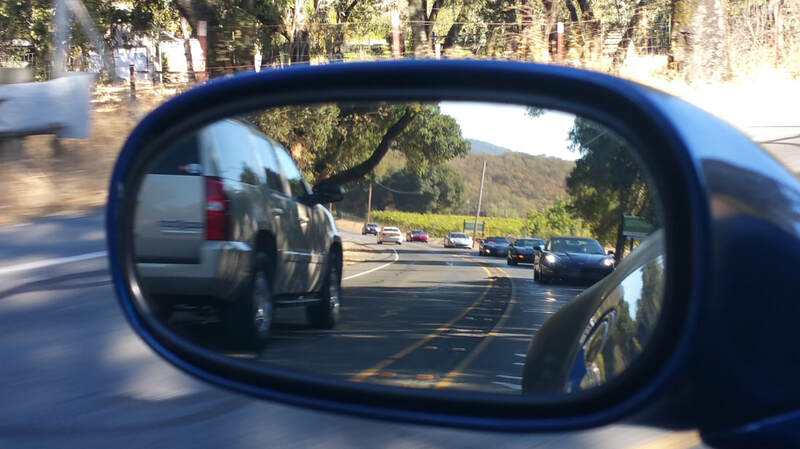 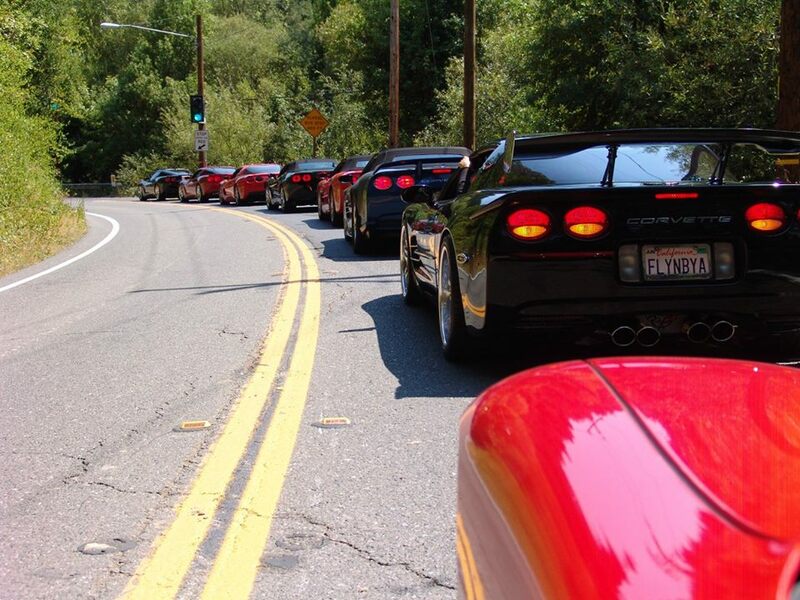 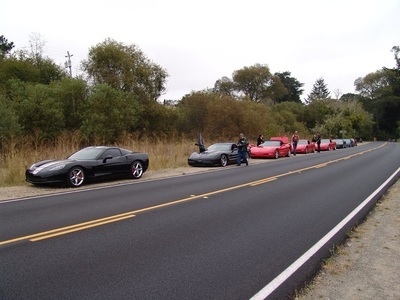 Just for Corvettes members attempted another Muir Woods Run. It was not meant to be. Apparently you need to go a day ahead of time and park in the lot after closing so you'll be parked for the next day! We didn't get to see Muir Woods but we did have a nice drive to Bodega Bay and a nice lunch at the Tides Restaurant. 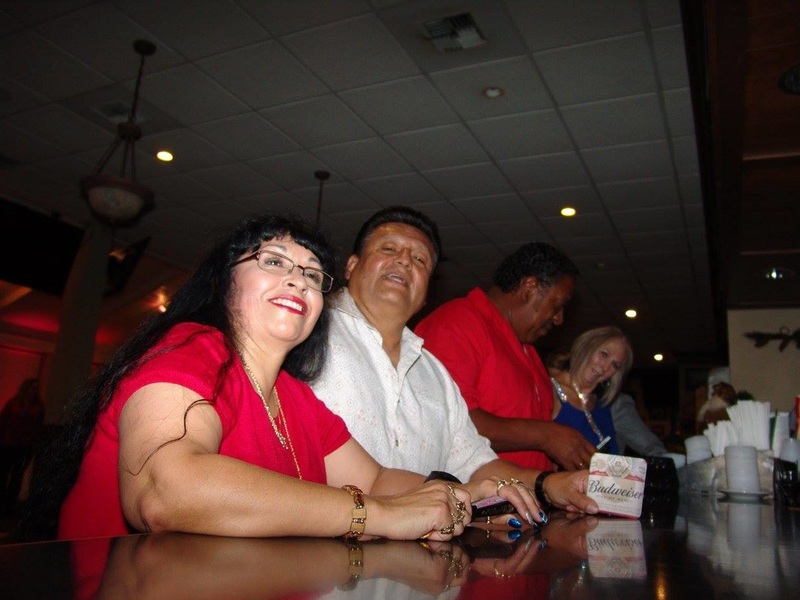 Thanks to Vi & Gil and Sue and Joe for putting this run together. 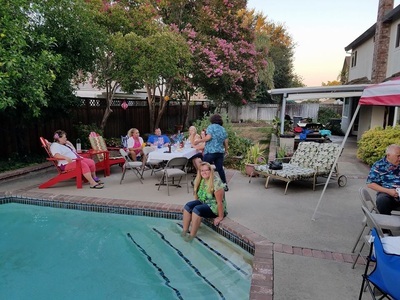 JFC Annual Luau - Saturday, August 13, 2016 Hosted by Rafael & Donna Cancino. Coffee & Desserts provided by Gil & Vi Razo (just around the corner). 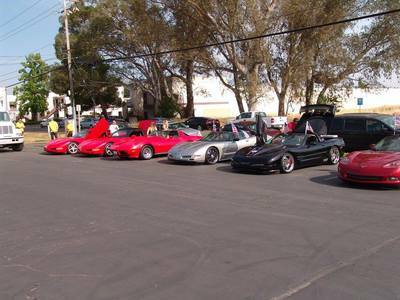 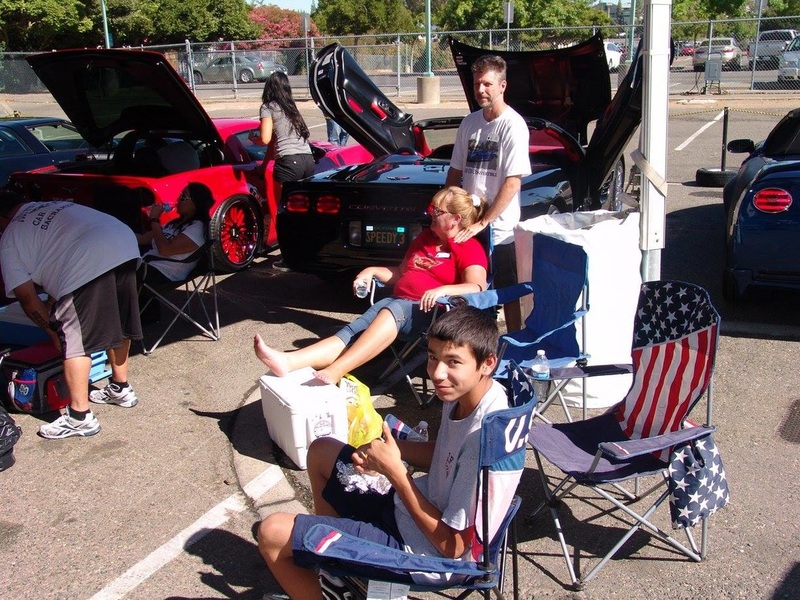 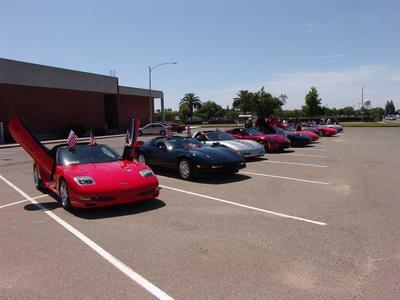 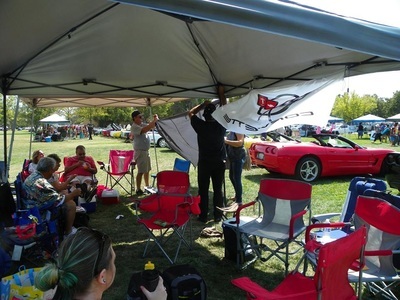 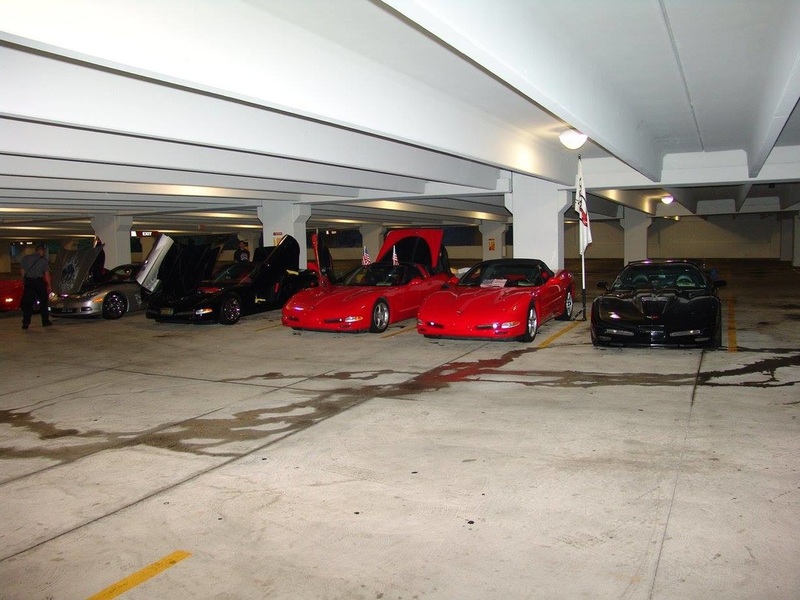 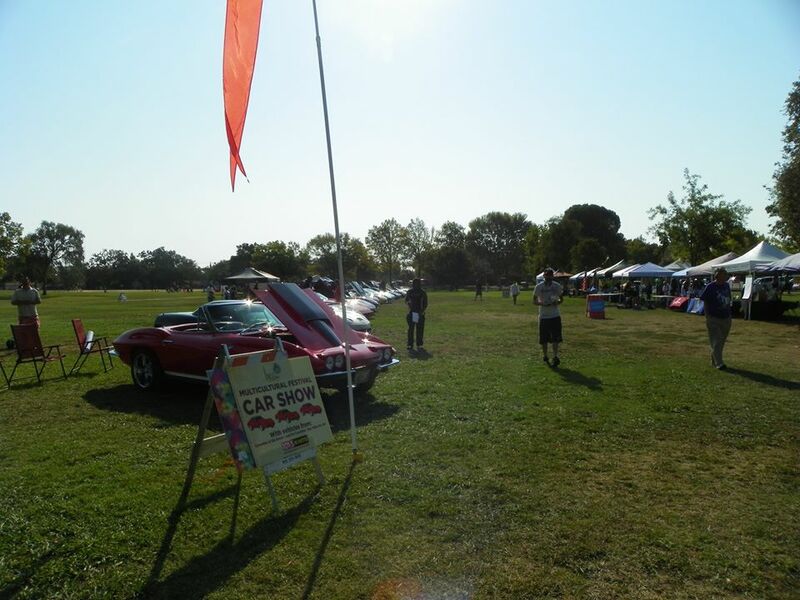 We had 22 Corvettes - HOT, HOT day, but members persevered. 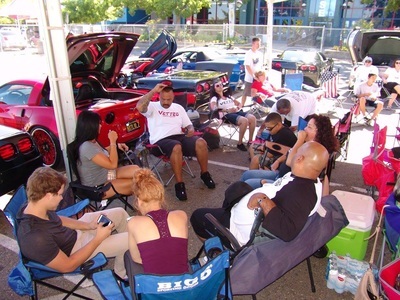 Cars participating stayed all day (early out about 7pm) some stayed until after fireworks. 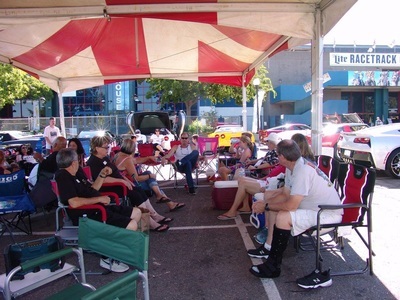 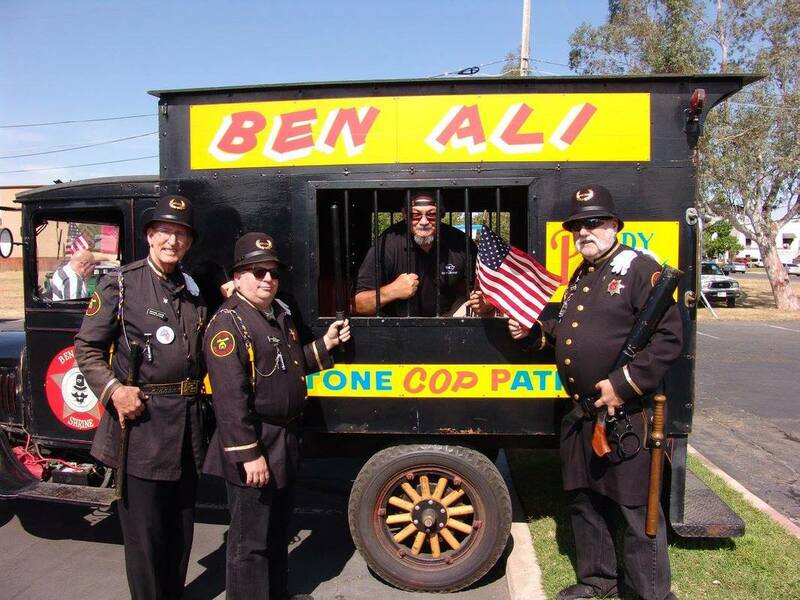 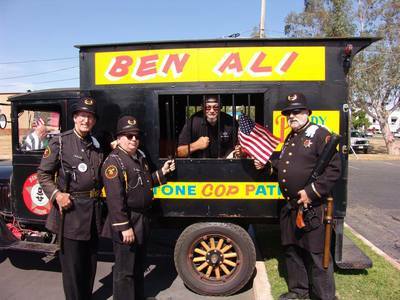 Thanks to Bill for providing parking supervision and shade. Thanks to Joe Gerber for keeping us on track.